XXXTentacion was one of modern Hip Hop’s most controversial figures. In his short life – he was shot and killed at the age of 20 in June, 2018 – he achieved more fame and infamy than most rappers twice his age. Active on the Hip Hop scene for just a handful of years. 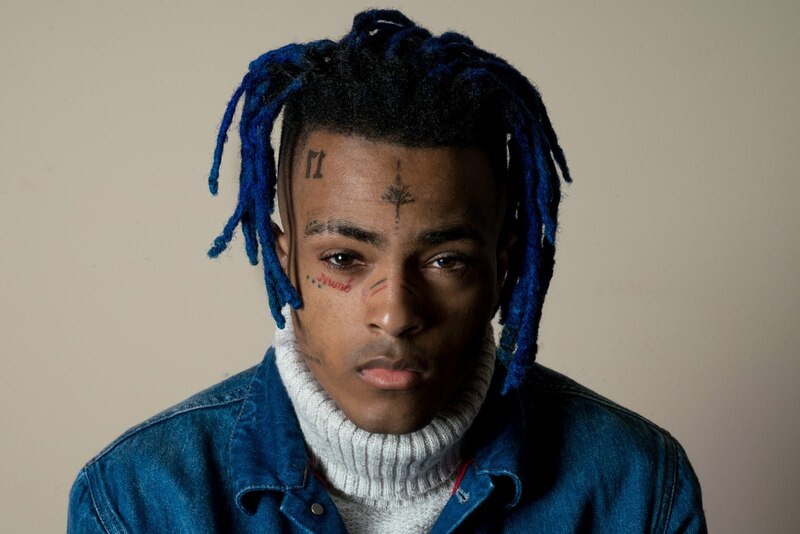 XXXTentacion – real name Jahseh Dwayne Ricardo Onfroy - left behind a small but beloved catalog of what some have referred to as Soundcloud Rap. Essentially, Soundcloud Rap is a lo-fi movement that relies on heavily distorted bass and intentional lack of polish in the sound. While that description may work well with XXXTentacion’s contemporaries, it certainly only describes a small portion of what X’s sound was all about. Born and raised in Florida, X gravitated towards music in 2013 after being released from a juvenile detention center. His earliest recordings on Soundcloud became increasingly popular, leading to a fanbase that embraced his unique approach to Hip Hop. While he was reportedly an aggressive character in real life, the relaxed, almost spiritual flow of the music he created reveals that he was a haunted soul with many tales to tell. Were his lyrics born out of imagination or did he merely describe his daily life? A killer’s bullets put an end to his life so the lyrics that celebrated violence and bravado will forever remain blurred… and will only add to the legend of XXXTentacion. With two incredibly successful albums behind him at the time of his death – 17 (2017) and ? (2018) – the prolific rapper had many more recordings in the vaults just waiting to see the light of day. 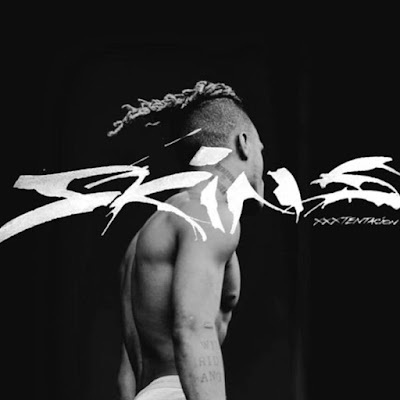 SKINS is X’s final album, a posthumous release that relies heavily on atmosphere. Like a flickering flashlight cutting through the thick of night, SKINS is an album that embraces the lo-fi ethics of Soundcloud Rap but also looks at the bigger picture. The 10 tracks on the album build different mood, offering slight detours off the beaten path but always ending up in the same safe space that they started in. With only one feature on the album – Kanye West joins X on “One Minute” – this is XXXTentacion’s show and he makes the best of it. While the party ends rather quickly, all you need to do is go back to the beginning and start again. Let SKINS take you wherever you want to go.